Creates a new section of KRS Chapter 158 to define “dyslexia” and “qualified dyslexia screening tool”. Requires the Department of Education to make available a dyslexia toolkit that includes guidance on the instruction of students displaying characteristics of dyslexia. Requires the Department of Education to collaborate with the Kentucky Collaborative Center for Literacy Development to update professional development for teachers related to dyslexia. Requires the commissioner of education to select three school districts to serve as dynamic laboratories of learning. 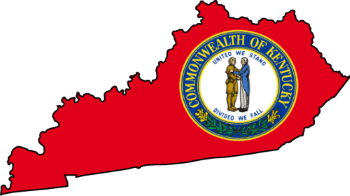 Require the Department of Education, in collaboration with the Kentucky Center for Education and Workforce Statistics, to report to the Interim Joint Committees on Education and Health and Welfare by November 30 of each year regarding school districts’ implementation of response-to-intervention.